According to latest reports from Samsung’s home country South Korea . The Specifications and design of samsung upcoming flagship S8|S8 Plus smartphones has been finalized. 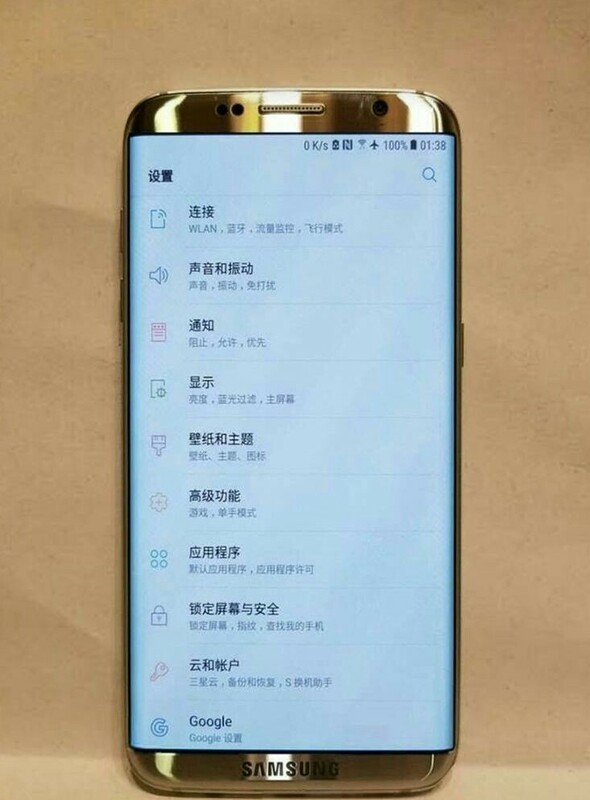 The reports said that upcoming Samsung Galaxy S8|S8 Plus doesn’t have physical home button. These are first smartphones with out physical home button in S-series smartphones and also the finger print sensor is put on the back of the device. In that reports the Galaxy S8 model will not have dual camera set-up, this is keep in mind for price of the device. Further , the report’s note that the Galaxy S8 packs with 5.7″ display and Galaxy S8 Plus packs with 6.2″ display. This is lined up in previous reports.